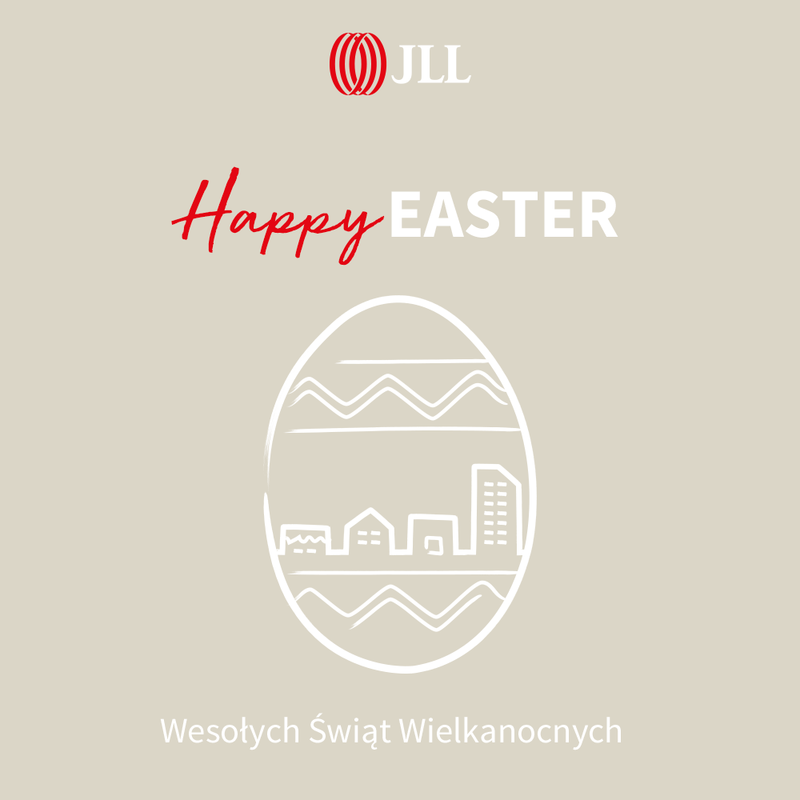 Św. 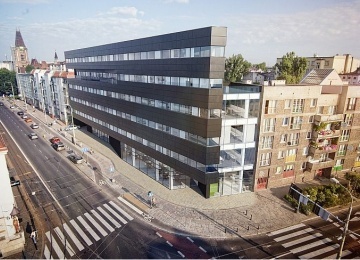 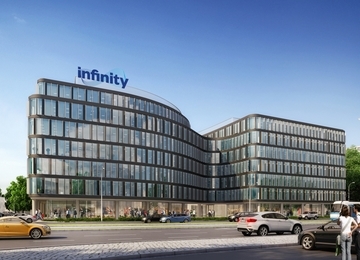 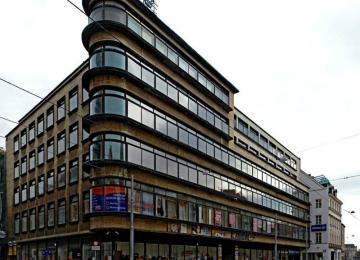 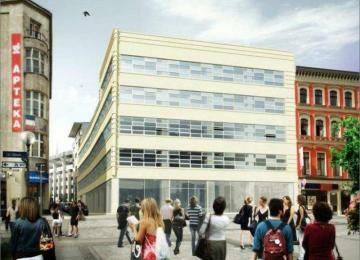 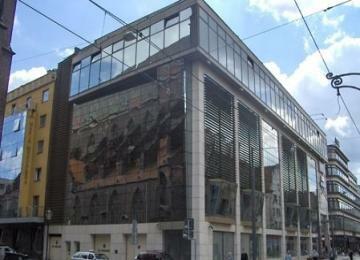 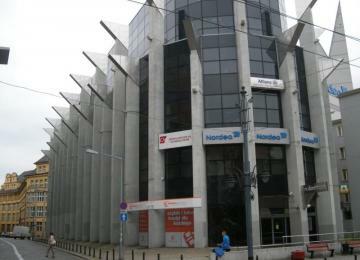 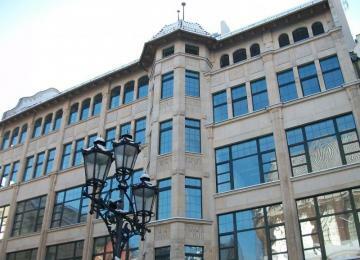 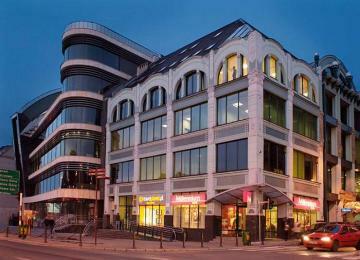 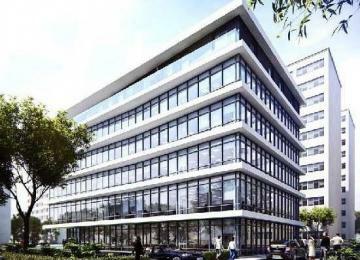 Elżbiety 4 is a four-storey office building offering approximately 1 400 sqm of leasable office space. 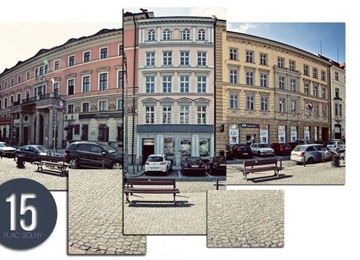 Average floor plate is about 300 sqm. 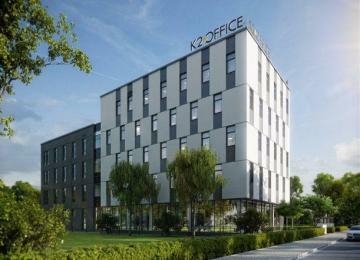 The offices are equipped with: air-conditioning, suspended ceiling, wall partitioning and openable windows. 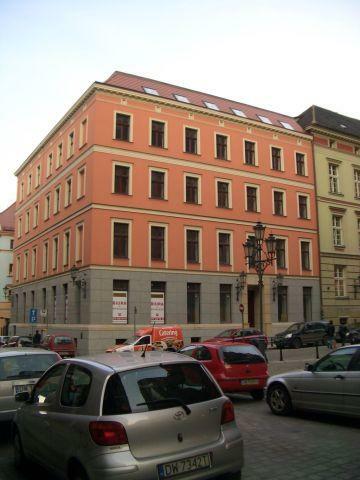 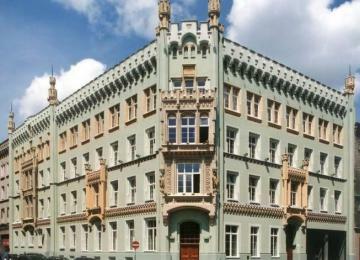 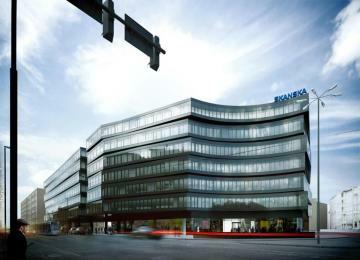 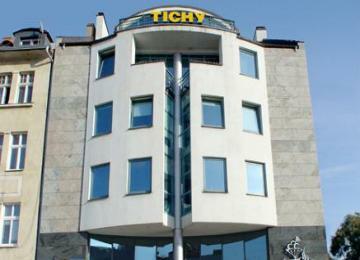 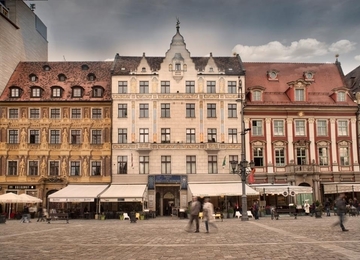 The building is situated in prestigious and prominent location in the very center of the city, 100 m from the main Market Square– the business and cultural center of the city. 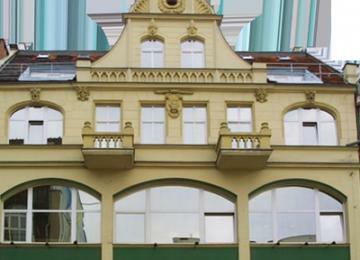 In close proximity to the property there are numerous restaurants, cafes, shops, hotels, financial and banking institutions.